In the late 1970’s, Michael Ray and Rochelle Meyers pondered the massive amount of information in business and the inability to cut through the growing chaos. 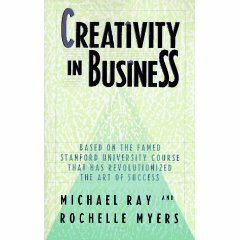 Their answer – to launch a course called Creativity in Business for the Master of Business Administration program at Stanford. 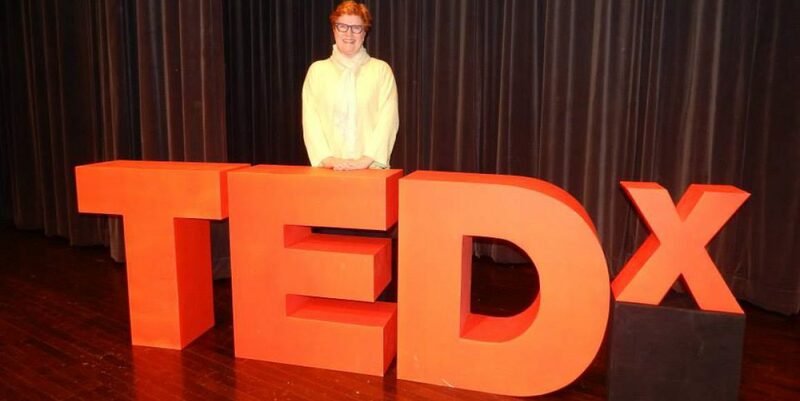 Both were dedicated to creative work – Meyers as an artist and musician and through her work as a business consultant through the Meyers Institute for Creative Studies; Ray as a social psychologist and business professor who had worked with creativity in the classroom since the 1960’s. The course was developed because of the growing concern over the failure of an over-reliance on the analytic approach to business. They found that there was more than just inductive and deductive reasoning in business success – abductive, intuitive processes were also at work. How to capture this undervalued mode of thought? And most importantly, how to grow the creative impulse found in all of us to drive business innovation? The result was the beginning of a movement called ‘Creativity in Business’ that is still alive and well today. If you want to explore your creative capacity, this is an excellent place to start your journey. This entry was posted in creativity, innovation and tagged creativity in business, innovation, Michael Ray, Rochelle Meyers, Stanford. Bookmark the permalink.